6320 Brynhurst Ave in Los Angeles, Ca. 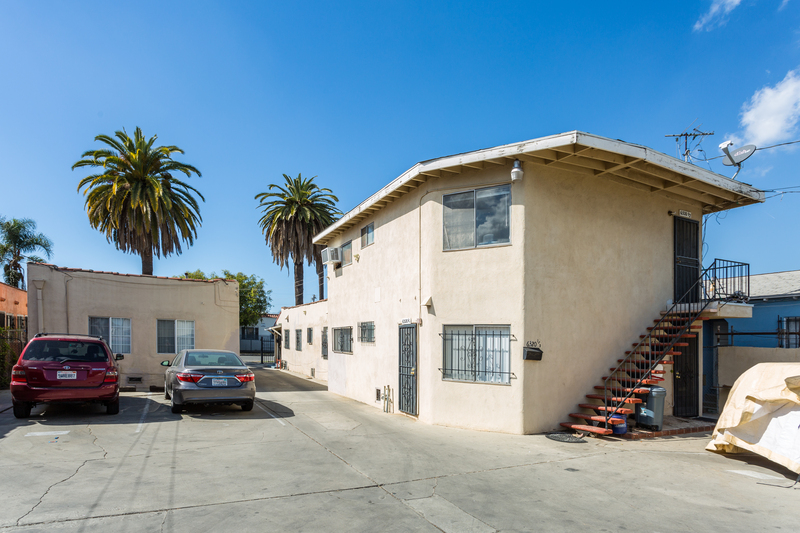 Having represented the seller and buyer, NOHCO Real Estate in partnership with MW Real Estate Group successfully closed escrow on this 6 unit bungalow style property South Los Angeles in the Hyde Park neighborhood near the LAX/Crenshaw Metro Line. Through our proven process and marketing efforts, we were able to procure multiple qualified offers and close escrow at full list price. The winning buyer was able to satisfy his 1031 exchange in this all cash transaction and fast escrow closing in 7 days! Thank you to Peninsula Escrow and Fidelity National Title for helping get this escrow closed swiftly and smoothly.